Lin and Yang: Why Choose One Point Guard When You Can Have Two? 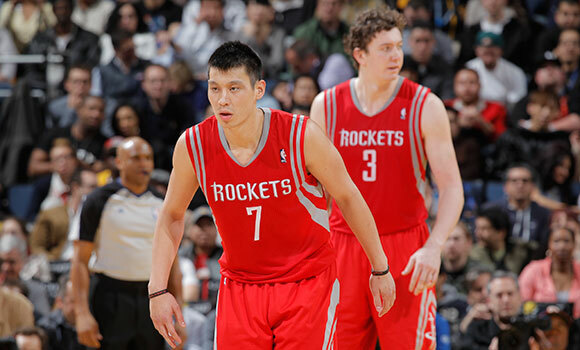 Hey, Remember when Jeremy Lin and Omer Asik were on the Rockets? As fans debate over who should start at point guard — Jeremy Lin or Patrick Beverley — Jeff says the Rockets will be fine with a heavy dose of both. A lot is being made over the fact that Jeremy Lin leads all NBA point guards in true shooting percentage through the first handful of games this season. 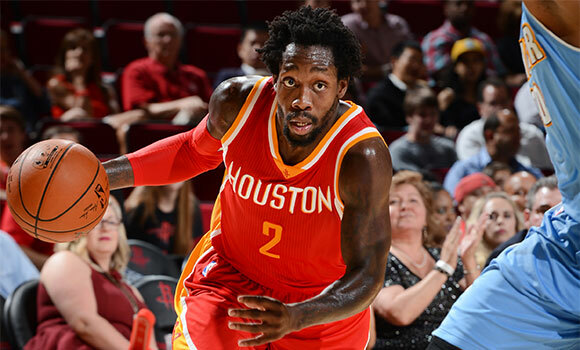 Conversely, Patrick Beverley, the named starter, has had a rough go of it so far, fighting through a rib injury and some poor shooting. As those who spend any time at all on message boards like the one here at ClutchFans can attest, those who like Lin are more than a tad miffed. Way back before some of our younger fans even knew what basketball was (or were born, God help me, I’m old), the Rockets suffered through a similar point guard controversy, if our current conundrum even reaches the level necessary to be called such. In the early ’90s, Kenny Smith — known to most as “The Jet” on TNT’s gold standard hoops pregame show — was entrenched as the starter for the Rockets. He was a stellar outside shooter though his defense left something to be desired. 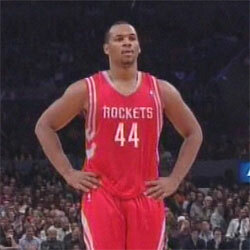 Late in the 1993 draft, the Rockets took a talented if undisciplined young guard named Sam Cassell. For most of his rookie year, he sat on the bench, the third point guard behind Smith and Scott Brooks (yes, the coach of the Thunder, youngster). By playoff time, Cassell was pushing Smith for minutes as the team went on to back-to-back titles. During those two seasons, there were plenty of discussions among fans as to who should start. Whenever Smith went through a slump, the younger, more charismatic (if alien-like) Cassell’s name was mentioned in sports columns and on sports talk radio shows as the guy who should be starting. Cassell and Smith managed to co-exist right up until Cassell was dealt as part of a package of players to Phoenix in exchange for Smith’s now broadcast partner Charles Barkley. 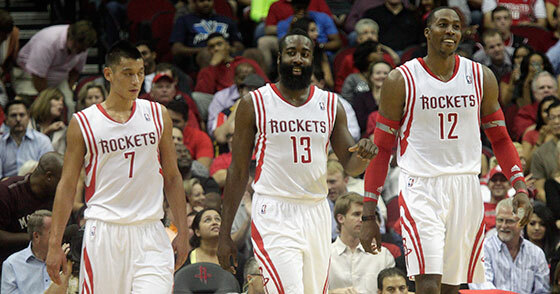 Fast forward to this season and a similar quandary faces Rockets fans. Beverley is a talented defender, a terribly important skill in a conference that features Chris Paul, Russell Westbrook, Ricky Rubio, Tony Parker and others at the position. Lin is a creative offensive talent with an improved jump shot. Both are playing significant minutes so far this season, often on the floor at the same time. Increasingly in the NFL, teams are utilizing two running backs. Granted, in football, wear and tear is a not insignificant factor with running backs beaten up on nearly every carry. But, just as important is the need to provide a change of pace for your offense and keep the defense guessing. 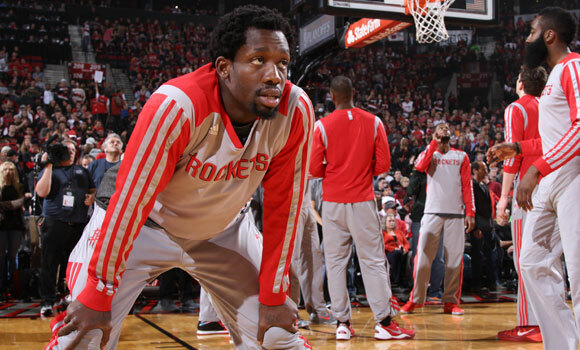 In Lin and Beverley, the Rockets have unique players who actually complement one another. Sure, it would be great to have one guy with Beverley’s defensive prowess and Lin’s ability to get to the basket, but failing that, why not utilize both guys in the roles that best suit them? While the early season “Twin Towers” experiment may have been mostly a failure, the “Twin Minis” lineup has not. 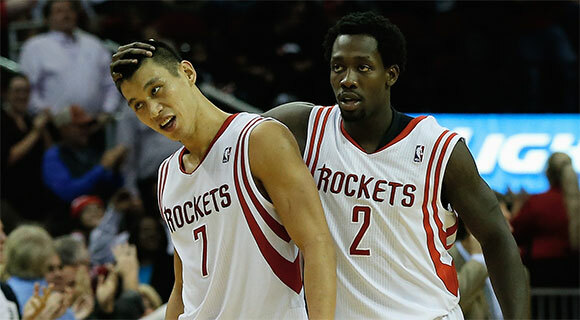 Beverley and Lin play well off one another and seem to have good chemistry in those smaller lineups. In fact, the Rockets have fewer turnovers and a better plus-minus number with lineups featuring Lin and Beverley than they do with those that don’t. 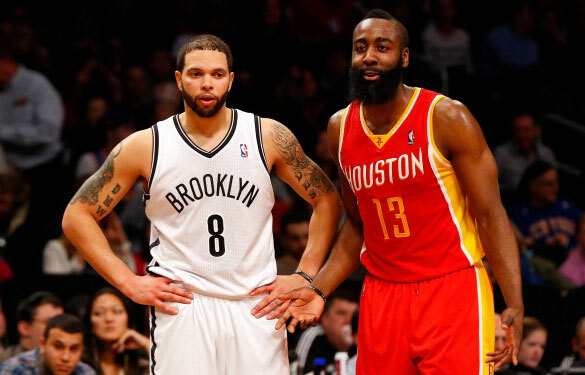 Like the Howard-Asik pairing, it won’t work all the time. Matching up against bigger guards is a problem, but for fairly long stretches, they have proved they can certainly hold their own. Plus, nothing is wrong with competition. These are young players who are battling one another every day in practice. That cannot possibly be a bad thing. More importantly, neither seem concerned with their roles as players. They recognize what each does well and they appreciate it. This is exactly how team chemistry is supposed to work. Assuming the Rockets can continue to get production out of both players and use them to their strengths, and if Beverley and Lin are comfortable with it, there isn’t any reason to think this cannot continue as is for the foreseeable future. The Rockets managed to win a pair of titles with a point guard “controversy.” I’m guessing this year’s version will manage, too. Jeff Balke is a native Houstonian and lifelong sports fan. He has written for a wide range of publications including the Houston Press, Houstonia Magazine and the Houston Chronicle. In 2017, he co-authored the official 50th anniversary book for the Houston Rockets. He talks sports most Mondays at 12:45 p.m. on KUHF 88.7 FM.